VMware recently released vSphere 5.5. In this blog post I will explain the steps in upgrading ESXi 5.1 to ESXi 5.5. Before we start off its understood that the hosts has been prepared for upgrading by powering off/migrating the VM’s onto another host. Start off by mounting the ISO image on the Physical host and rebooting it. Now the Installer will be loaded. 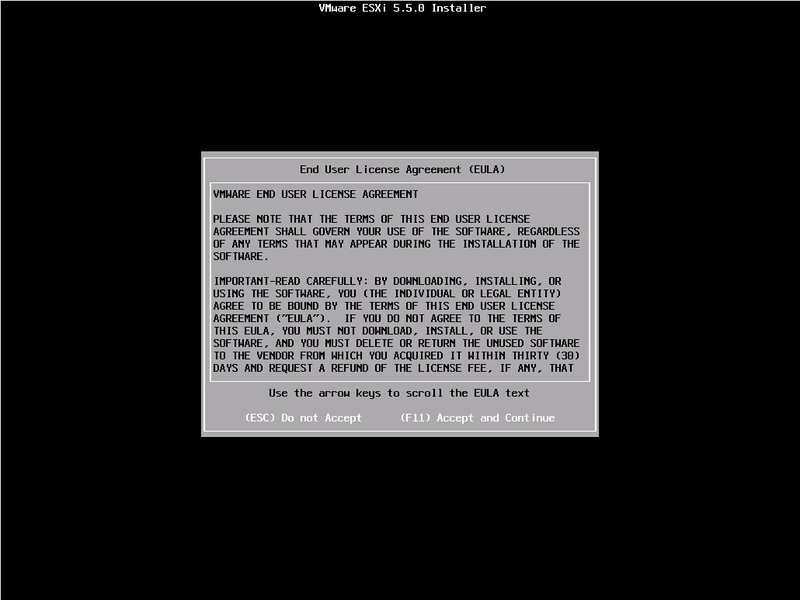 choose the ESXi 5.5 Standard installer. 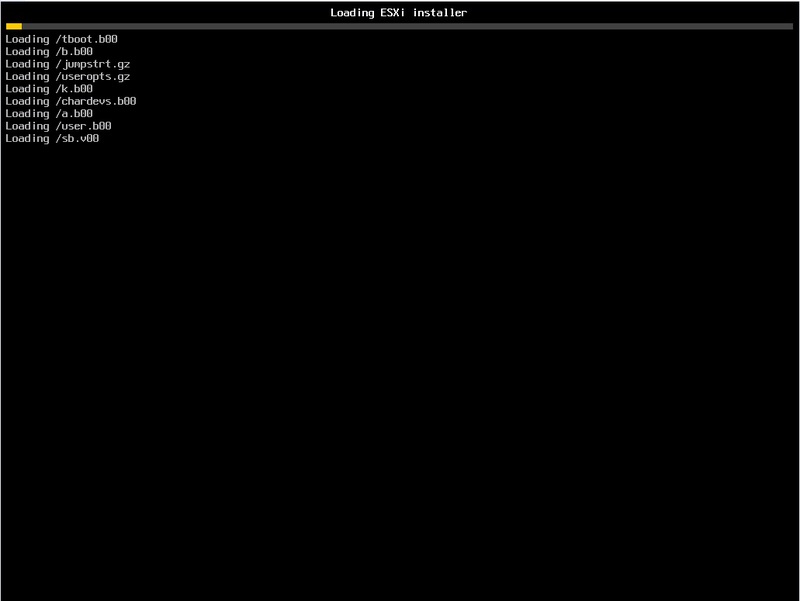 Once the ESXi Installer is chosen, the Installer loads all the required kernel modules. Wait for all the modules and packages to be loaded. Press Enter to proceed with the Installation. Accept the End User License Agreement(EULA). Press F11 to continue. Now the Installer reads the LUN and realizes that there is a ESXi already present on the selected LUN. Choose the Upgrade option. The upgrade process starts. Wait for it to finish. Once the upgrade is complete the Server asks for a reboot. Press Enter and wait for the server to reboot. Once the Server Reboots and comes up it loads the ESXi 5.5. I see them alright. Can you switch browsers and check again? yes pics for this post are broken. It should work now. Some issue with image compressor plug-in :) thanks for letting me know.